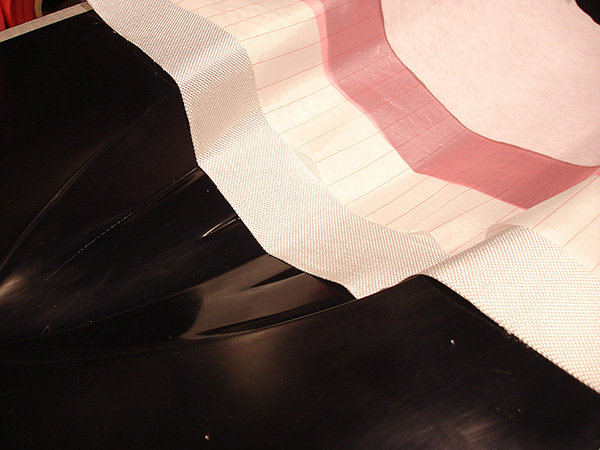 The original nylon bagging film for high temperature vacuum integrity. 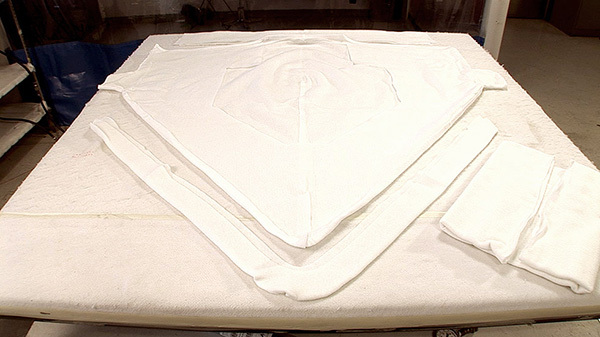 Available in wider film which means less seams, reducing labor time spent and making the final product safer and less expensive. 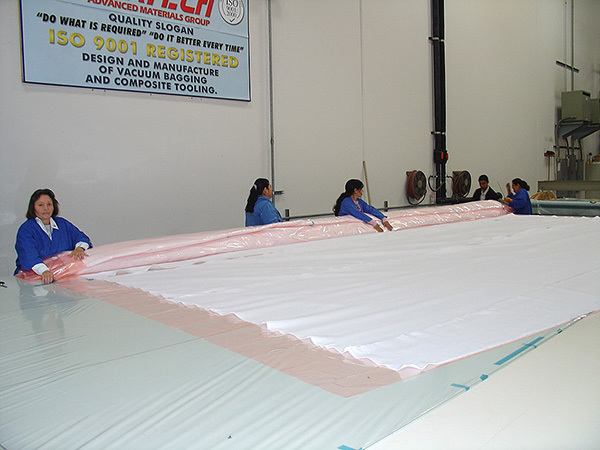 Polyester breathers that have good elongation and protect vacuum bags in sharp radius areas. 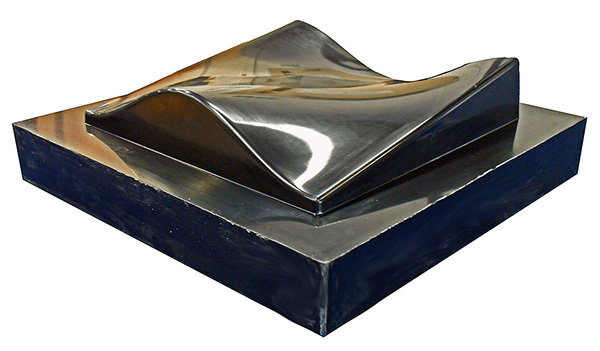 Even application of vacuum bag pressure all through curing cycle and control of resin content for high quality parts. High temperature, coated peel ply that will provide easy release from most prepregs and resin systems. High temperature, coated peel ply offer superior release compared to plain peel ply while still producing a textured surface. Multi-purpose pressure sensitive tapes for oven over or autoclave to 400 F (204 C). 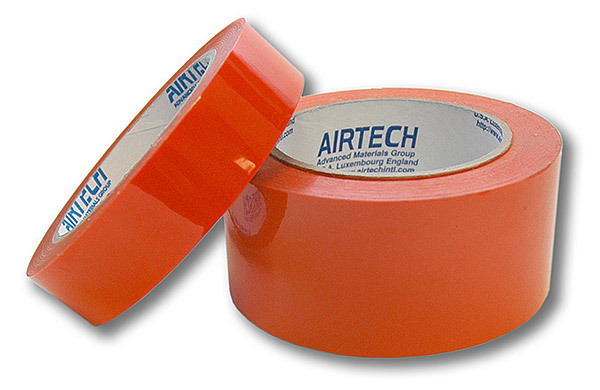 Tape removes cleanly and easily after use reducing clean up time. Water based release agent that works on composite and metal tools without sealer. Do not contain silicones, silanes, or CFC's, so sealer aren't required. 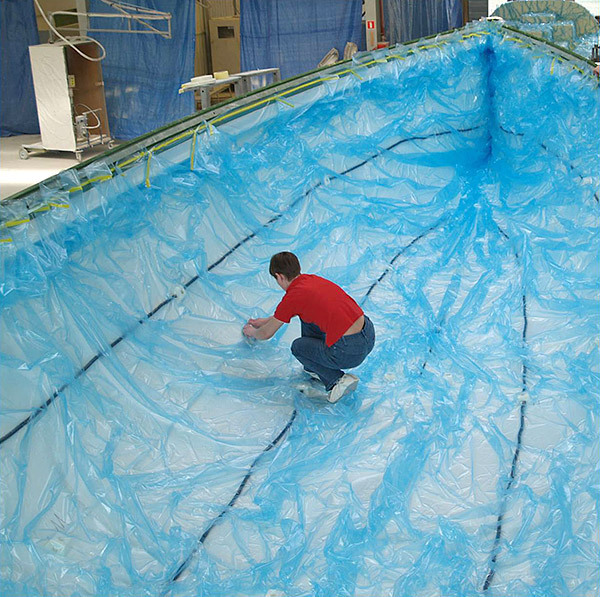 Reinforced PTFE coated fiberglass with adhesive for semi-permanent release and mold surface reconditioning. Release agents are not required on the mold surface thereby reducing cost and parts contamination. 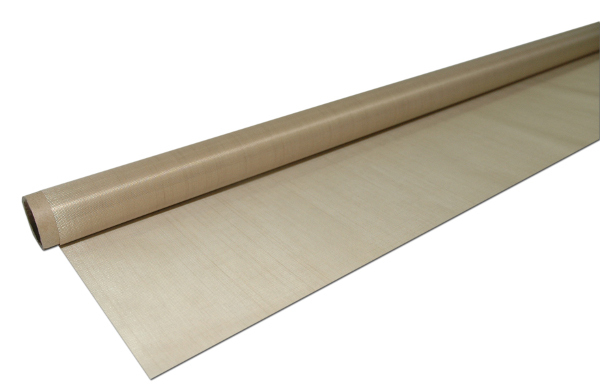 Vacuum bagging film with good elongation and is suitable for cure temperature up to 414°F (212°C). 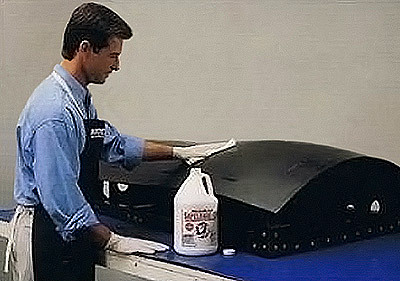 Vacuum bagging film with “Moisture-Lok” for a soft and supple feel in low humidity. Flexible and supple, won't get brittle in low humidity conditions, allowing easier handling. Nylon breather that has a higher temp. softening point & won't compress like polyester, allowing increased airflow. Higher part quality due to reduced porosity achieved by more efficient application of vacuum pressure over part surface. Tooling Prepregs, machinable master systems and tooling boards. 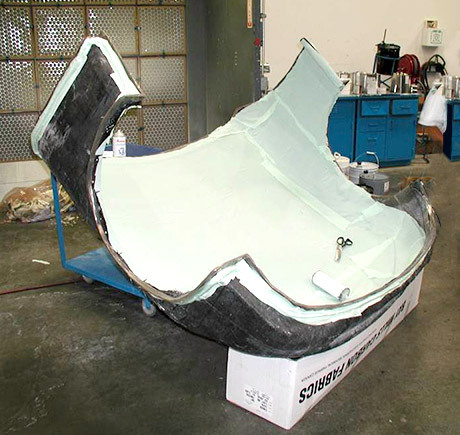 Composite molds are lighter than metal molds, making manual handling easier and reduce the cost of investment in handling equipment. High temperature fiberglass / epoxy structural tubes. Extremely stable and light weight for ease of handling. 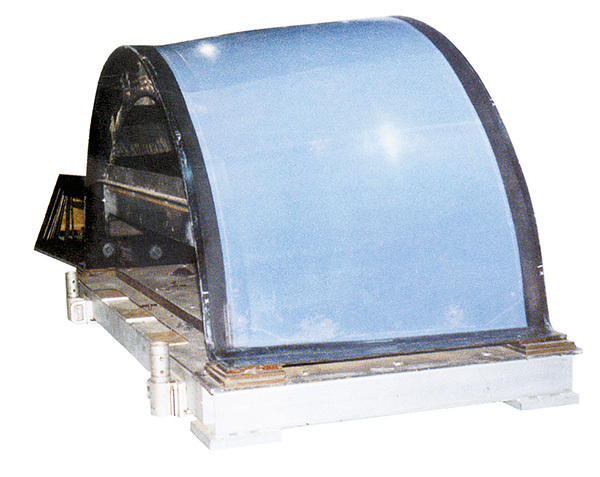 Multi-layer vacuum bagging film that provides multiple layers of security. 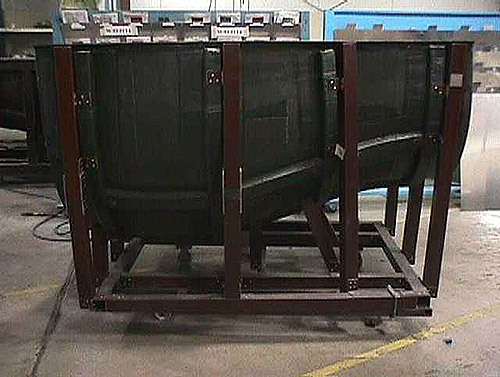 Improved handling and reliability, reducing the labor time to apply vacuum bags and therefore reducing cost. 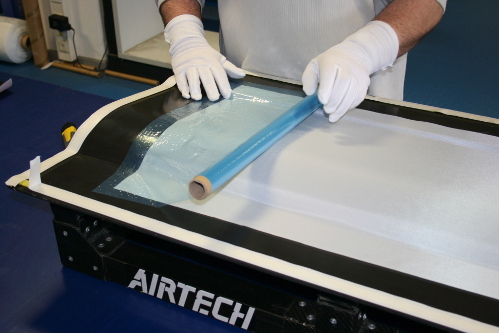 Multi-layer vacuum bagging and release film with self release performance. Dahlar® are significantly lower cost and reduced wrinkle mark-off on parts due to the softness of the film. 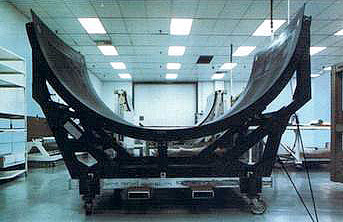 Combination of peel plies, release films, and/or breather in wide-widths and can slit to custom sizes. Great labor savings because a combination of products are applied in one operation as opposed to applying one layer at a time. 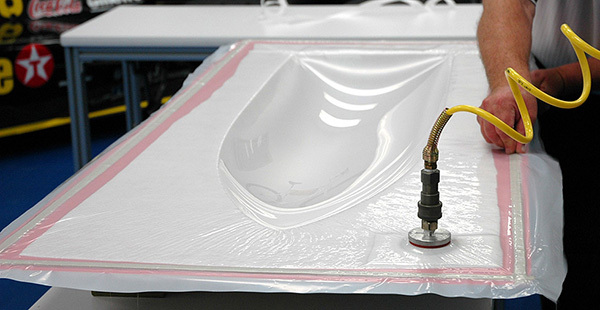 Quick, easy and inexpensive resin infusion with a room temperature or low temperature initial cure for high temperature use to 400°F (204°C). Low viscosity and long pot life, allowing high quality tools to be manufactured with low cost resin infusion process. Inexpensive, recycled polyester breather for room temperature and elevated temperature cures. 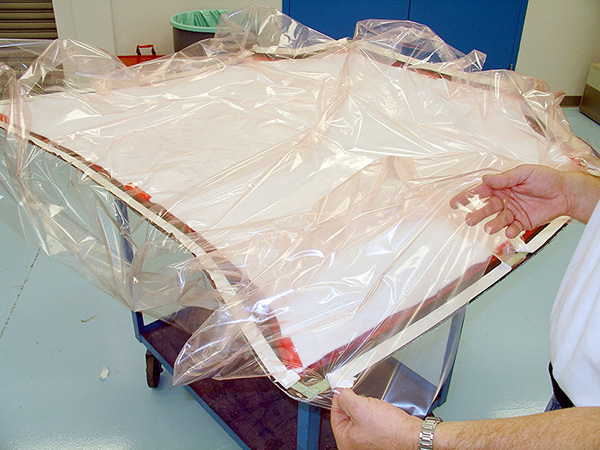 Low cost material reduces costs of vacuum bagging process. Economical peel ply with colored tracers offering good performance when used with both polyester and epoxy resins. Easily strips off of cured laminate leaving a textured surface, reducing time spent hand finishing. 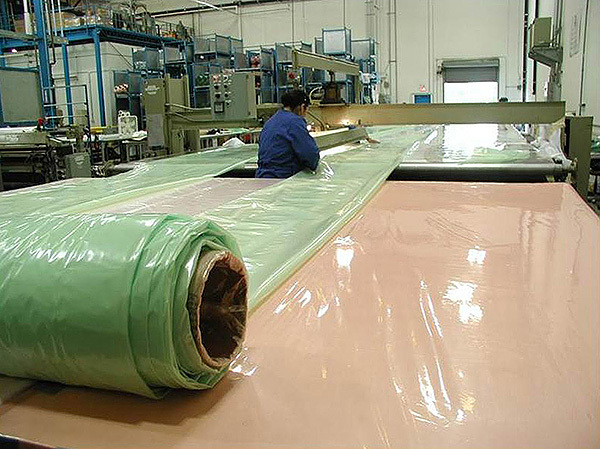 Coated fiberglass fabric will allow excess resin, volatiles, and trapped air to escape into the breather during cure while non-porous products will retain resin. 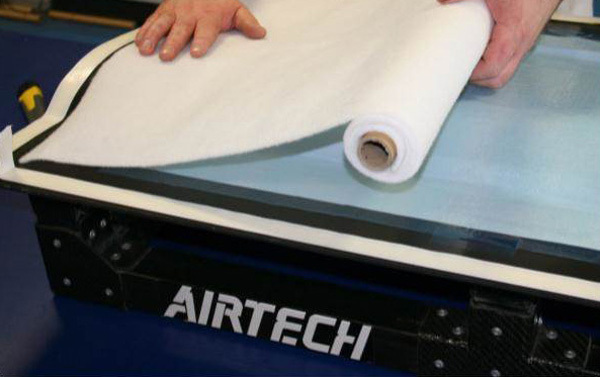 Coated fabric makes it easier to remove off of cured laminates, resulting in time saved.